Pi by Givenchy is an oriental woody fragrance for men, excellent for eternal explorers and fans of sensual experiments. 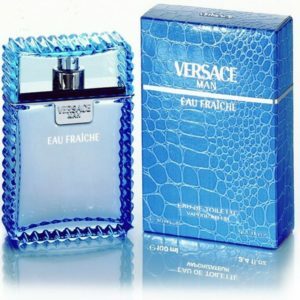 The perfume was created by Alberto Morillas in 1998. 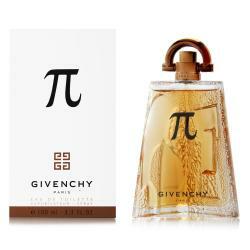 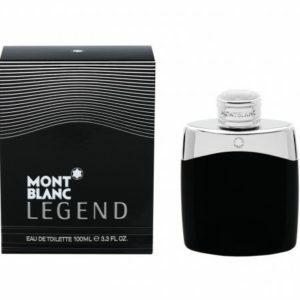 Its geometric bottle with perfectly clear lines contains a woody, sensual fragrance.